April showers brings May flowers colds. Ughh! I have been hit with the change of season bug. And let me tell you it is not fun. The only thing that has sounded good the past week has been a really brothy soup. But I guess the April showers also bring ramps. 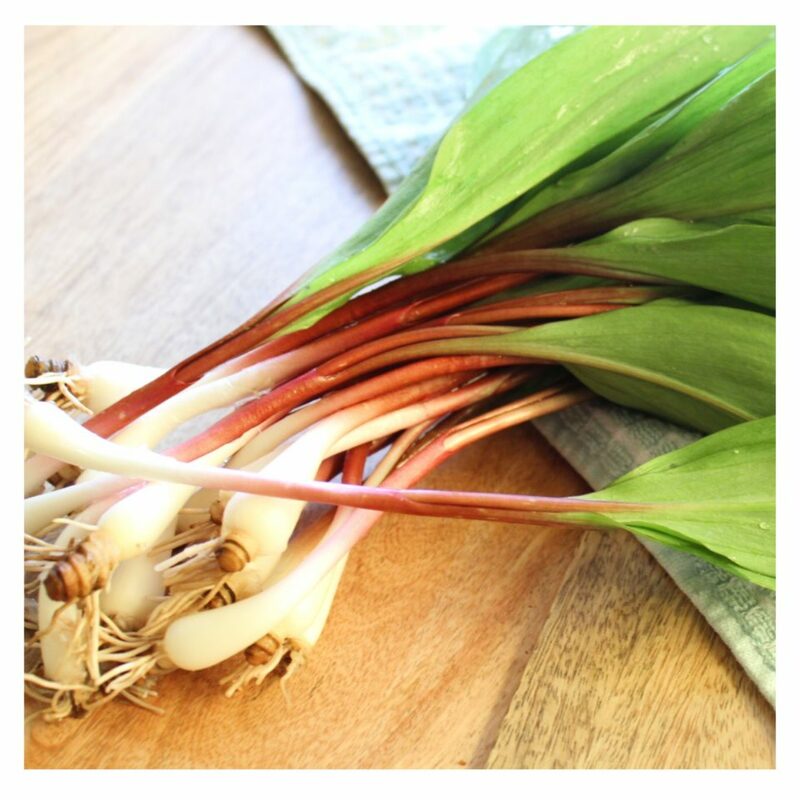 Ramps (otherwise known as spring garlic) are these beautiful white and purple scallion looking thing that has a really leafy green top. They pop up in the spring but are often times hard to find because they usually are foraged in the wild. They can be a little pricey but are worth the money. So for the month that I can actually find them I try to put them in as many recipes as possible, including my soups. 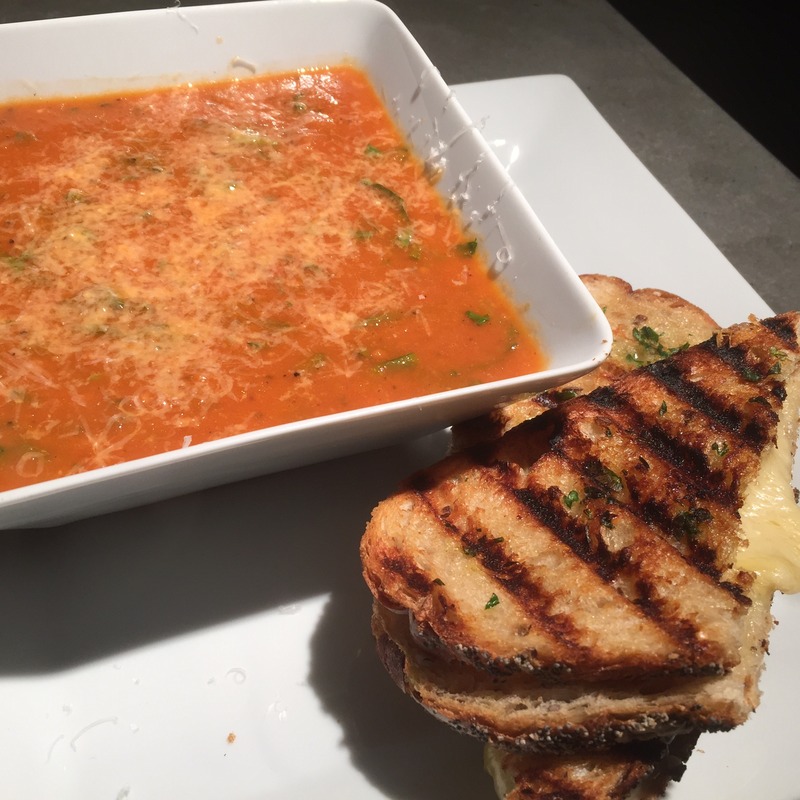 I have a really easy version of chicken and rice soup (recipe here) that I make a lot but I decided to change it up a little bit. I wanted to use the ramps in addition to scallions but didn’t want meat. Garlic and onions also can help boost immune function so not only do they taste good, internally they are good for you as well. Additionally I needed something to try to help me kick my cold. 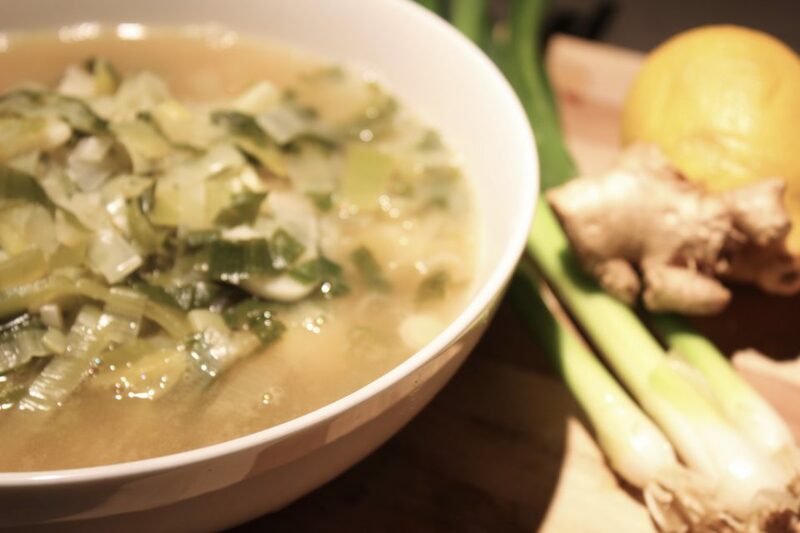 Ginger has many different health benefits (just Google it to see for yourself) so when I am sick I like to load up on natural remedies and combining ginger to my food is one way to do this. 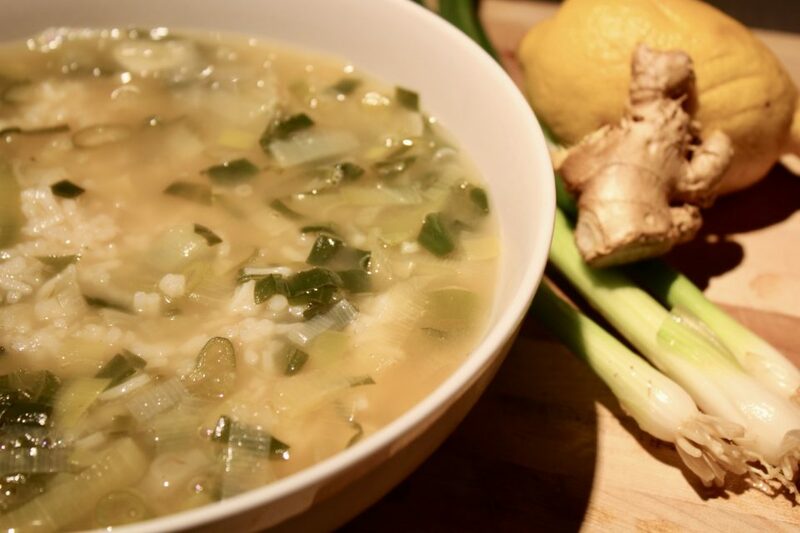 To finish my trifecta I added in some fresh squeezed lemon juice which is loaded in Vitamin C.
To add a little substance to the soup I decided to serve it over rice. I have learned the past few years while one might think cooking rice is easy (boil water, add rice, no brainer right?) but getting it right is REALLY FRICKING hard! I have FINALLY mastered my rice. Before my rice would come out mushy, all clumped together. So now I have refined my methods and stepped up my rice game. Make sure to use the leafy ends of the ramps as well! First of all, not all rices are 2:1 liquid/rice ratio. Jasmine rice, which is used in this recipe, is 1 3/4:1. That extra 1/4 is enough to screw up the rice! I also add in butter to mine to help keep everything from sticking together. I always cook my rice in vegetable or chicken broth to give it extra flavor. Lastly, I undercook my rice on the heat. I only cook it for thirteen minutes, then I stir it, remove it from the heat and let the rice stand covered for another five minutes. The rice will still cook off the heat and what you wind up with is perfectly cooked rice. Use the same flavor profile in the rice too! Food not only can fill your belly, it can also help you feel better too. By using ingredients with known health benefits it can help heal you faster. 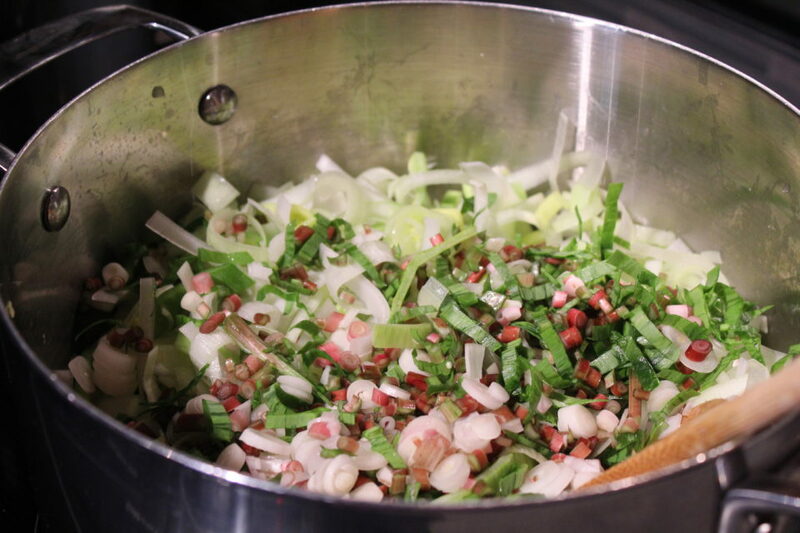 And even if you aren’t sick and are just looking for a way to use in season vegetables, this one is for you as well. But hurry, ramps are only in season a short time! 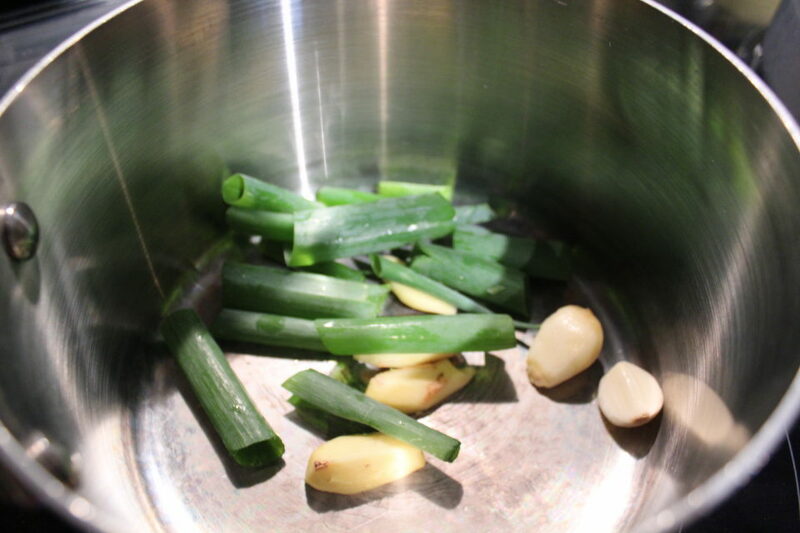 In a large soup pot sautée leeks and white and purple part of ramps with the garlic on medium heat with a small amount of olive oil 8-10 minutes until tender. 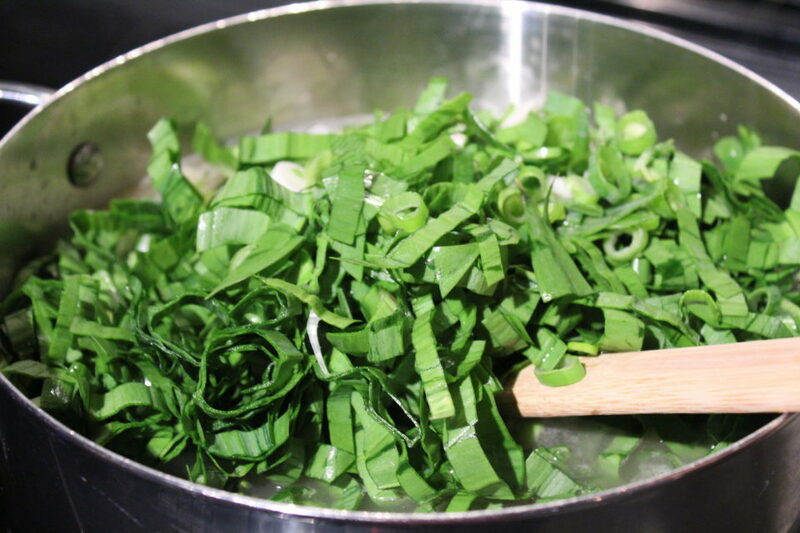 Add in ginger, broth, leafy greens of the ramps and serrano peppers, season liberally with the white pepper and salt. Let flavors merry together while your rice cooks. In a large sauce pan put in all ingredients for the rice. Bring up to a gentle boil. Cover, turn heat down to medium low and cook for 13 minutes. Remove lid, stir the rice, cover again and take off the heat. Let the rice stand another 5 minutes. Add the juice of the two lemons into the soup. To serve ladle a scoop of rice (1/2 c works well) and ladle ramp-garlic broth over the soup.